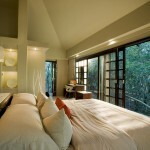 Bali is one of the most loved and most-visited destinations for an ideal vacation. This stunning island has a lot to offer for sightseeing and is home to some of the best places to visit around the globe. With beaches and temples all around, tourists are amazed by the beauty of this fantastic land. Another major attraction of this exotic destination is the nightclubs which offer everything from cheap beer to fine dining. Nothing will leave you dissatisfied with such a fantastic holiday destination. Even though the charm of the island lies in the emerald landscapes and enchanting temples with its unique architecture, there also exist various extraordinary things that you can do in Bali. 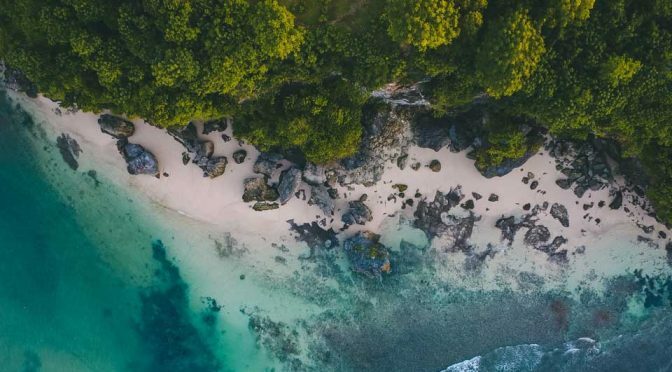 So, if you want to break away from the limitations and the usual offerings of your five-star luxury resort and seek out the extraordinary in Bali, then you need to plan a trip here soon. Bali sees a lot of tourists from India, mainly from Delhi as the people there are always looking for places to escape from the city’s hustle-bustle. So, if you too need a break, then check Delhi to Bali flights fare as soon as possible and book your tickets. 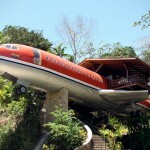 Bali is home to a few abandoned aeroplanes that are free to explore. It is a perfect activity for tourists who want to explore Bali beyond the temple, beaches, and nightclubs. Start by renting a motorbike and then start your hunt to discover all these abandoned aircraft. The aeroplanes consist of large commercial jets such as the Boeing 737. These aircraft were initially purchased with the aim to turn them into tourist attractions, but instead, they ended up being abandoned. 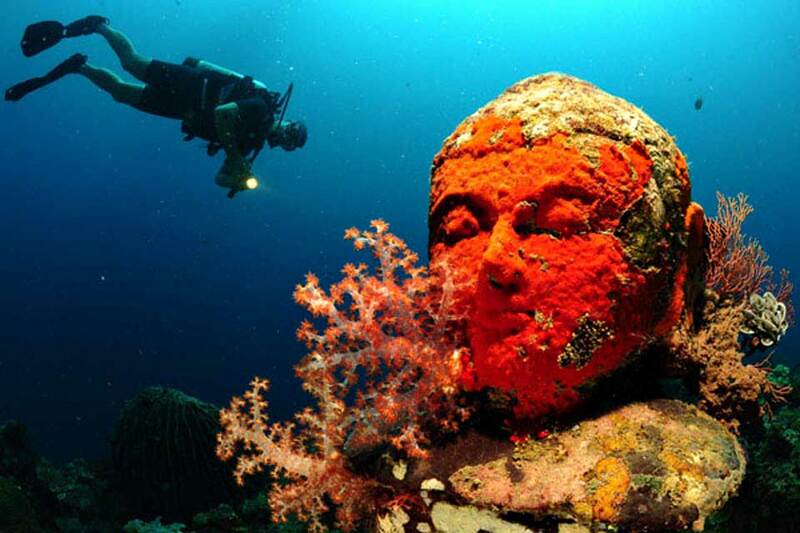 You can spend an afternoon snorkeling through the underwater temple garden in Nusa Lembongan. This temple has various unique Buddha statues that have been submerged, making it an amusing site. These shrines have become home to a variety of fishes and coral life, over the years. The presence of an aquatic life makes the entire experience even more exhilarating. While some tourists opt to dive, you can most definitely just snorkel through if you want. Near the eastern shore of Mt. Batur, there is a mountainous village of Trunyan which has become immensely famous due to the unique burial rituals of the residents of the village. In this ancient tribe, dead people weren’t buried. Instead, their dead bodies were placed in open bamboo cages which were left to rot. This entire procedure was done under a large Banyan tree, and smell would mask the decaying bodies. After the bodies got decayed, the skulls would undergo a cleansing ritual after which it was placed at the tree’s bottom to make a shrine. While there are many places to worship in Bali, this one is unique because instead of the God’s, cars are worshiped here. This unique car temple which is located in Nusa Penida is called Pura Paluang. This destination is regularly visited not just by the tourists but the locals too. Image: Madu Sari Mountain Restaurant. The Madu Sari Mountain Restaurant offers its visitors to dine on the edge, quite literally. 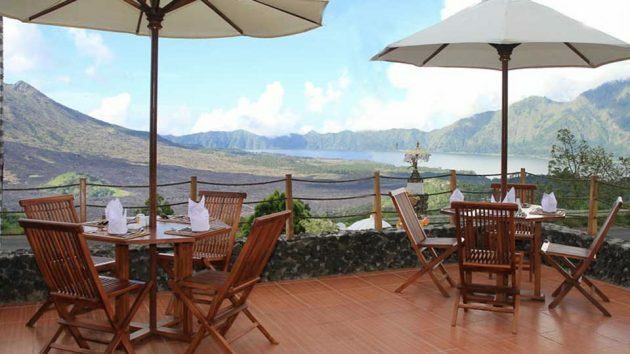 Located on the crater-rim of the immensely active Mount Batur, Madu Sari Mountain Restaurant treats its guests with a bird’s eye view of Lake Batur as well as the surrounding mountainscape. After reading about all these extraordinary things to do in Bali, you’d sure want to check Delhi to Bali flights fare and get your flight booking done as soon as possible. Featured image by Oliver Sjöström from Pexels.